Playing with Papercrafting: It's 2016!! 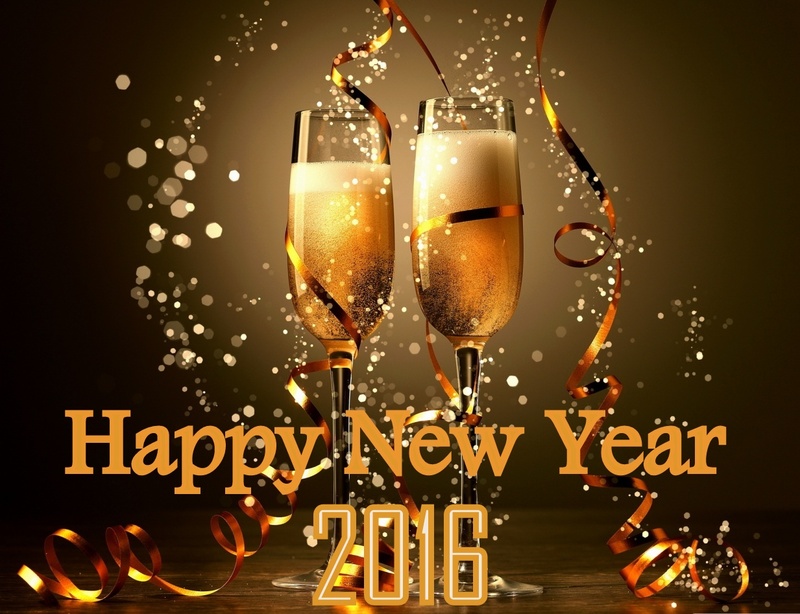 Have a great first day of 2016! I'm taking a long weekend for the holiday, and I'll see you back on Monday with some great samples from the Occasions Catalogue! Remember, only 4 more days to order from the Holiday Catalogue! More Movies from Stampin' Up! The Occasions Catalogue is Here!